Comfort is the key when training. 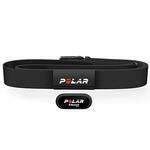 That’s why Polar created the slim H1 heart rate sensor. 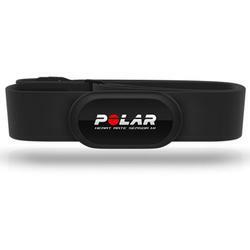 It not only measures your heart rate but also seamlessly adapts to your body shape, so you can forget you are wearing it and focus on your exercise. 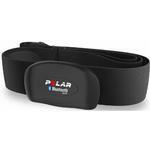 5kHz coded transmission, compatible with most Polar products* and compatible gym equipment in fitness clubs. Look for the Polar logo next time you go!